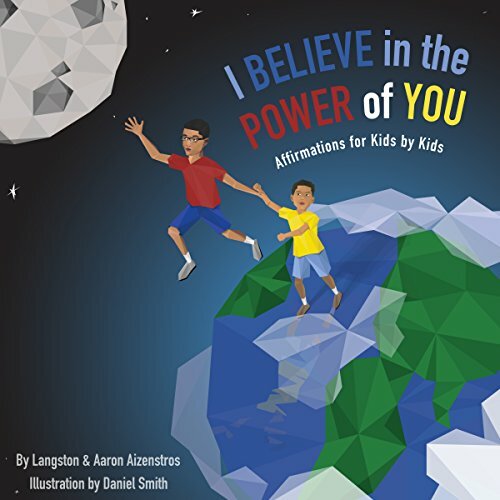 Showing results by narrator "Aaron Aizenstros"
I Believe in the Power of You will inspire your children to reach for the moon. These affirmations can be used daily to teach your children they have the power to create what they want to experience in their lives. The affirmations are simple and short, which allows this audiobook to be used from the toddler stage and up.